SKU: N/A. 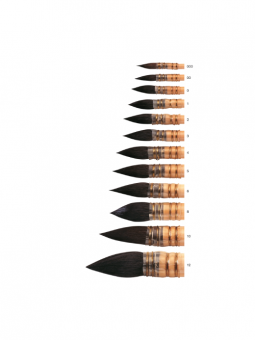 Categories: Brushes, Painting & Painting Accessories, Watercolour Brushes. Tags: brush, pure squirrel, wash brush, watercolor, Watercolour, Winsor & Newton. 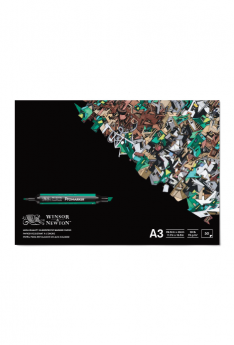 Winsor & Newton Pure Squirrel brushes are made from the finest quality Russian squirrel hair, which is ideal for water colour washes. Pure Russian Blue Squirrel hairs are very fine, relatively thin and conical in shape with thick bellies, which enables the brush to hold a large amount of colour. 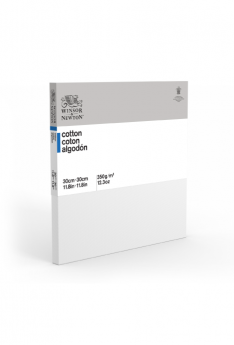 They come to a very fine point giving control with washes and the naturally soft hair ensures their responsiveness. 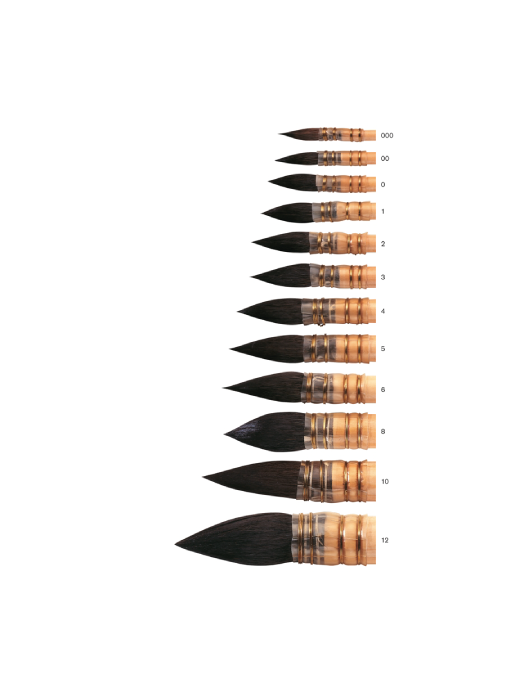 These hand-crafted brushes use natural goose feather for the quill – more flexible and responsive than a metal ferrule. 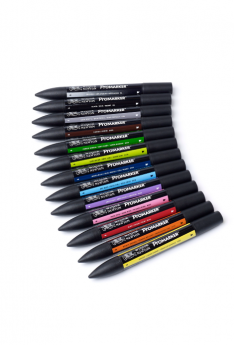 They are also useful for gouache, silk painting and any fluid colour application.